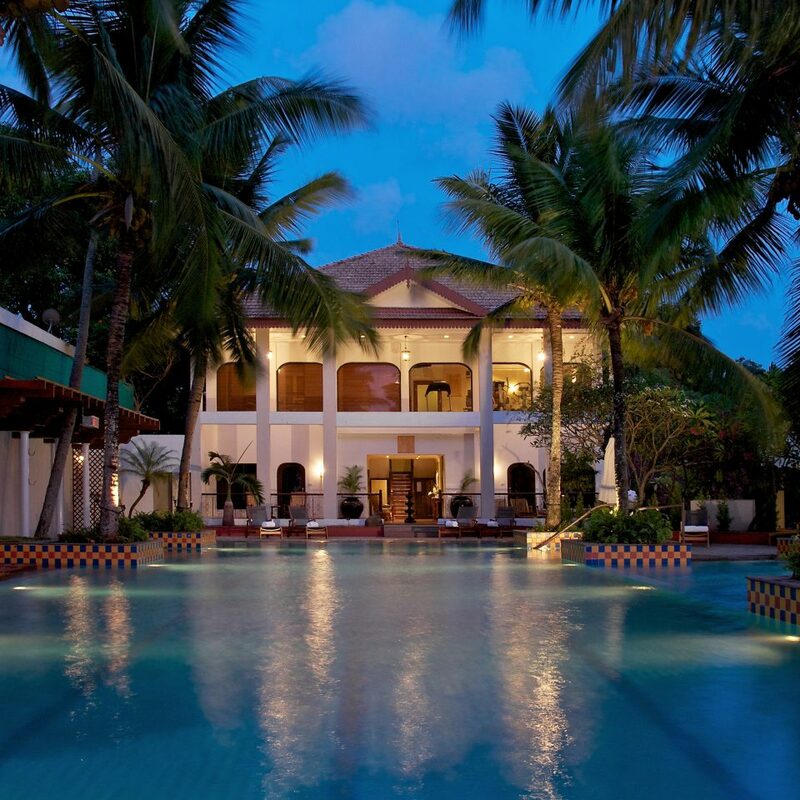 This clifftop hotel between Varkala Beach and the ancient Janardhanaswamy Temple takes full advantage of its location overlooking the Arabian Sea with airy atriums, an outdoor pool and large windows to let the light flood in. The guestrooms are decidedly contemporary: sleek black furnishings, glass-top tables, bright white linens with olive cushions and throws. 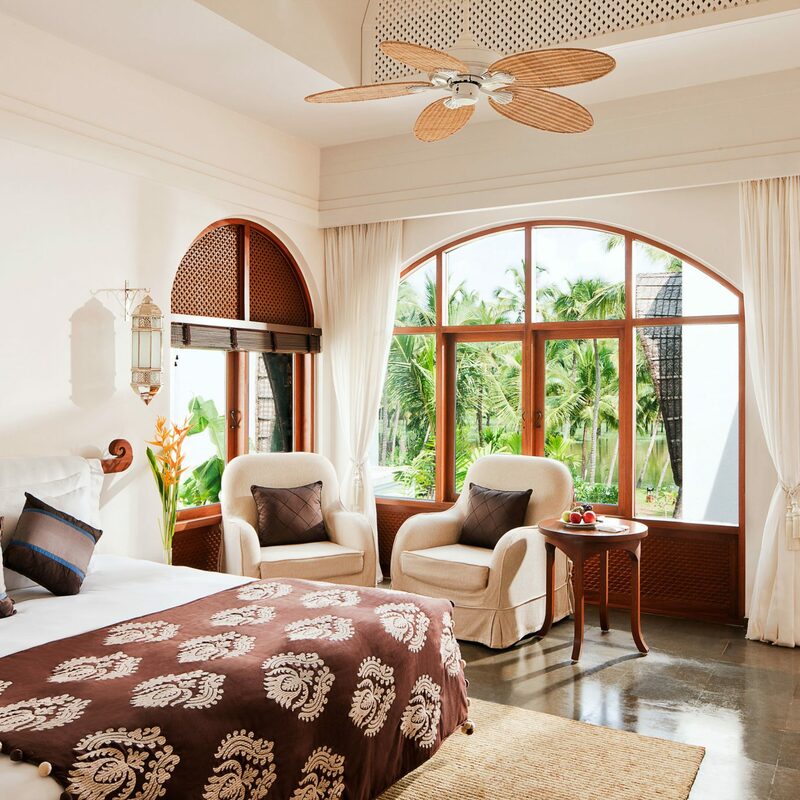 Upgrade to a Superior Room for your own balcony, or splurge on a Deluxe Suite for a separate living area and views of the sea. The on-site restaurant Gad serves Indian and Western specialties all day long, but we wouldn’t blame you for spending most of your time at Sunken Bar, the swim-up cocktail bar in the outdoor pool. 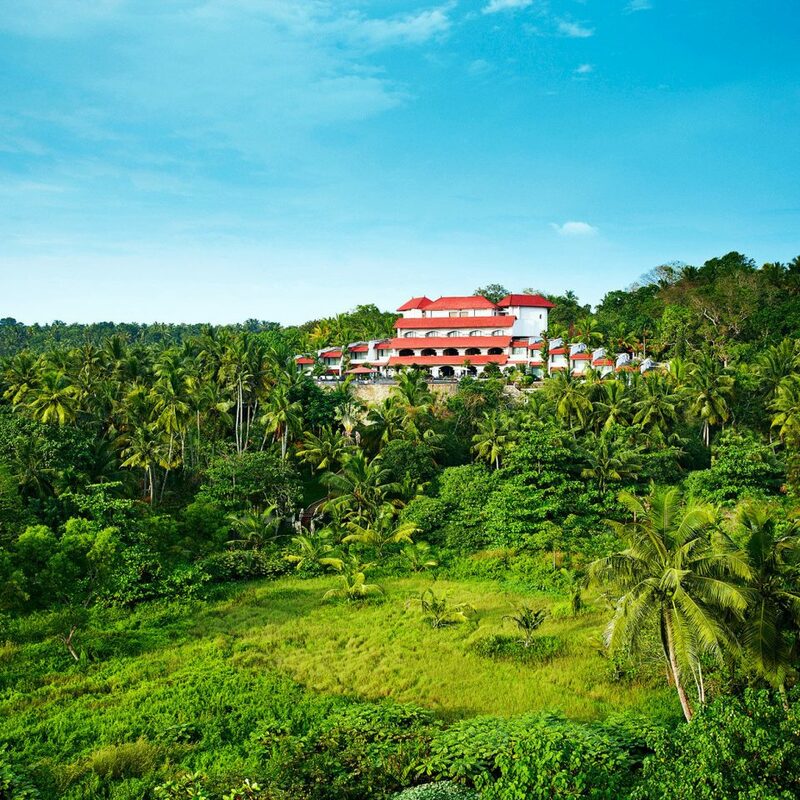 Split your time between sunny beach days and temple visits in Varkala​. The city came to prominence as a temple town, but it has gained a recent reputation as a beach destination, owing in large part to its rocky red cliffs overlooking the Arabian Sea. (Kerala is otherwise pretty flat.) The 2,000-year-old Janardhanaswamy Temple​, dedicated to Lord Vishnu, is a major pilgrimage spot. 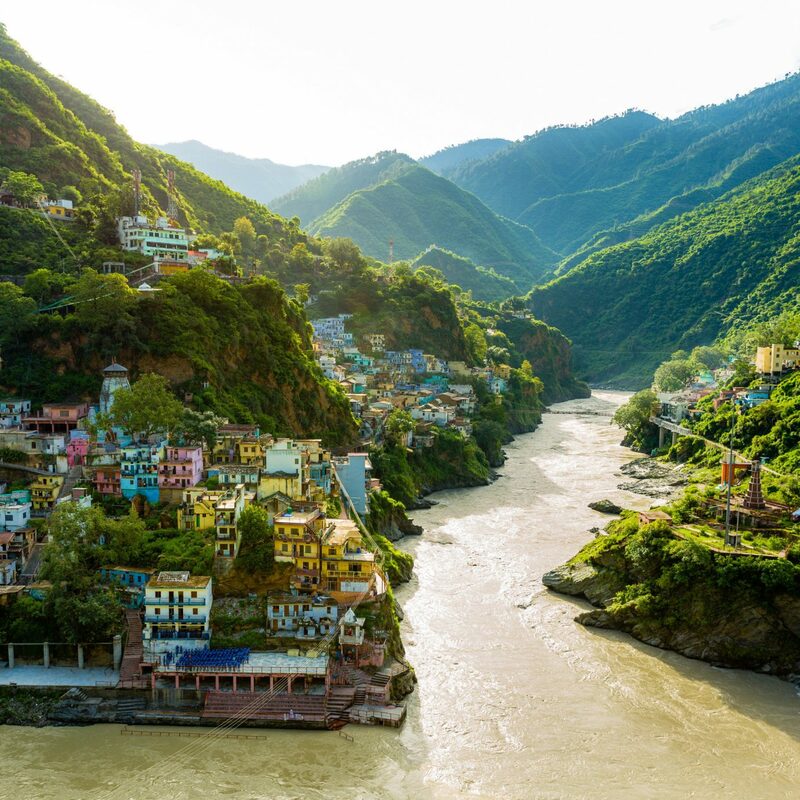 Although only Hindus may enter the historic site, there’s plenty to admire outside, including the bell, which was taken from a Dutch shipwreck. Top up your vitamin D levels at one of many nearby beaches. 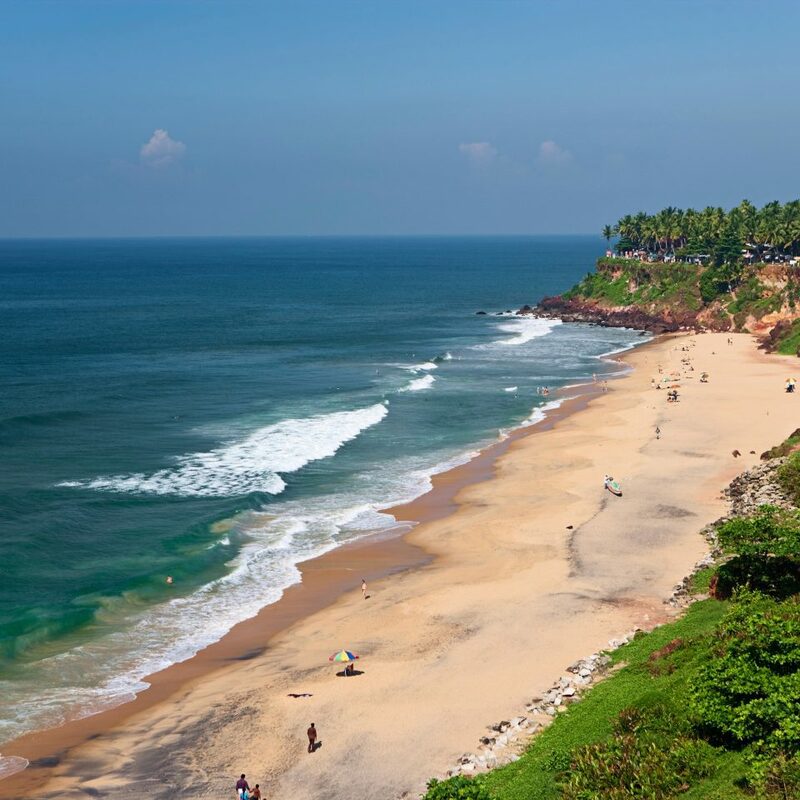 Quiet Varkala Beach​, with its pure mineral water springs, is the closest. We found this hotel very enjoyable, friendly and relaxing. From the moment we arrived,we felt welcome. We found the reception, housekeeping, pool attendant and dining room staff very friendly and helpful. The room was excellent as were the meals we had. 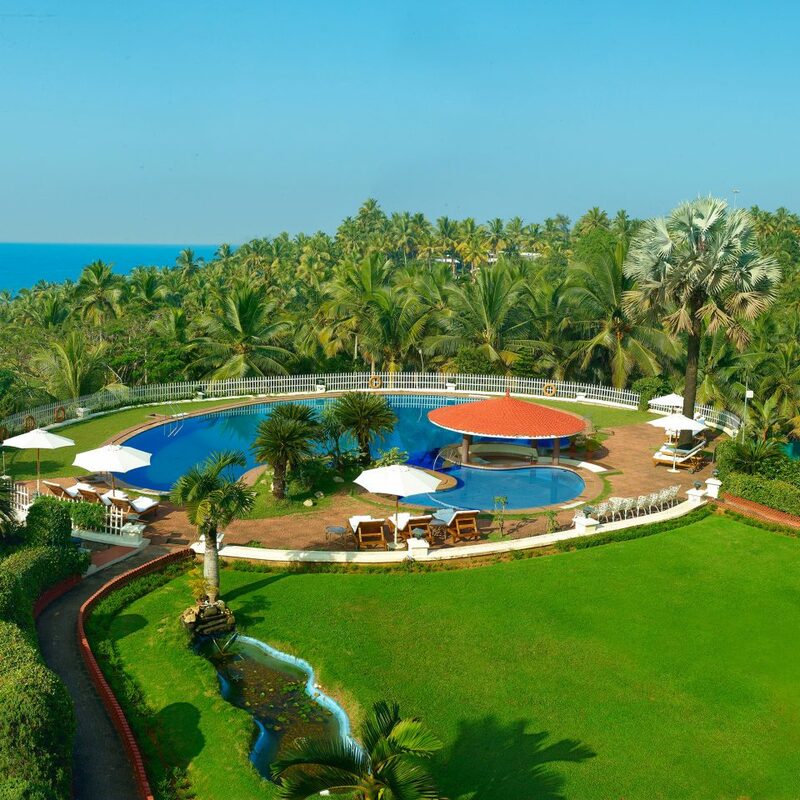 The views over the Arabian Sea were beautiful. A special thank you to Ratheesh (chef in charge) who provided a packed breakfast when we had an early departure. Overall, a wonderful stay! With a lot of apprehension we had booked this hotel as it is not exactly on the beach. But all our misgivings melted away the moment we stepped into this beautiful property. The staff is one of the most courteous and helpful you will ever come across. 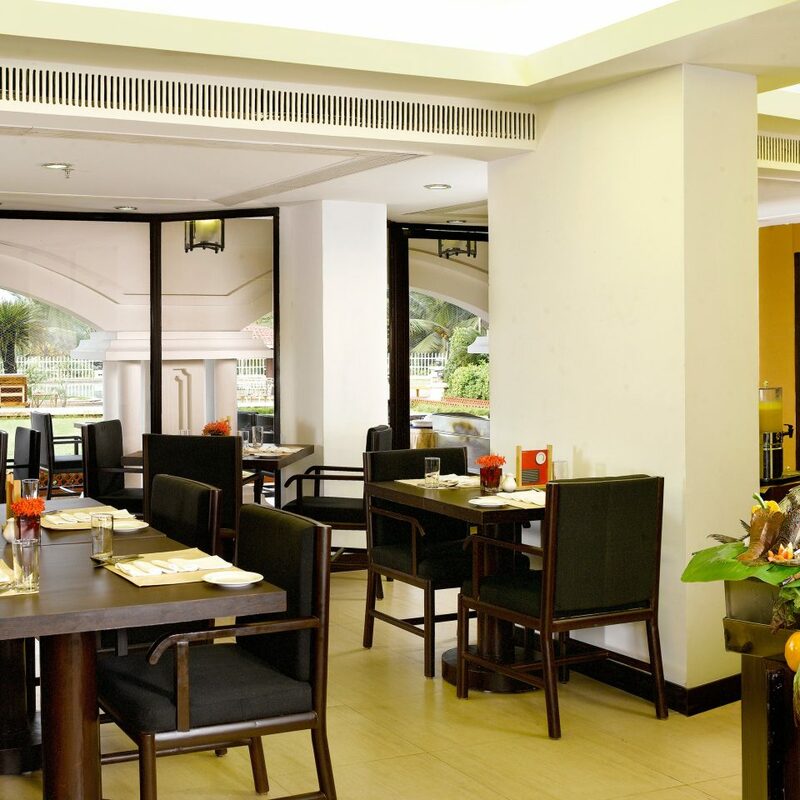 That coupled with out of this world cuisine makes for a fabulous stay. And oh yes the beach is within walking distance so no worries on that account too. 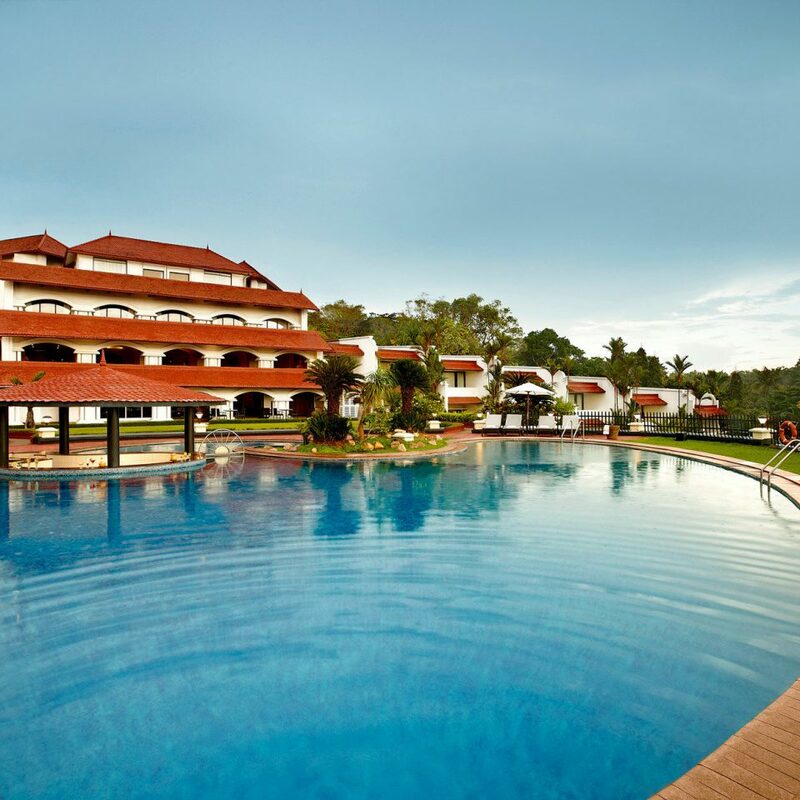 Taj Varkala is a nice and cozy property. I was hoping for a beachfront but this does not have a private beach. The way to beach is partially thru a village and the beach is usually crowded with local people. Hotel is nice. Service in the restaurant was a bit slow. Everything else was good. 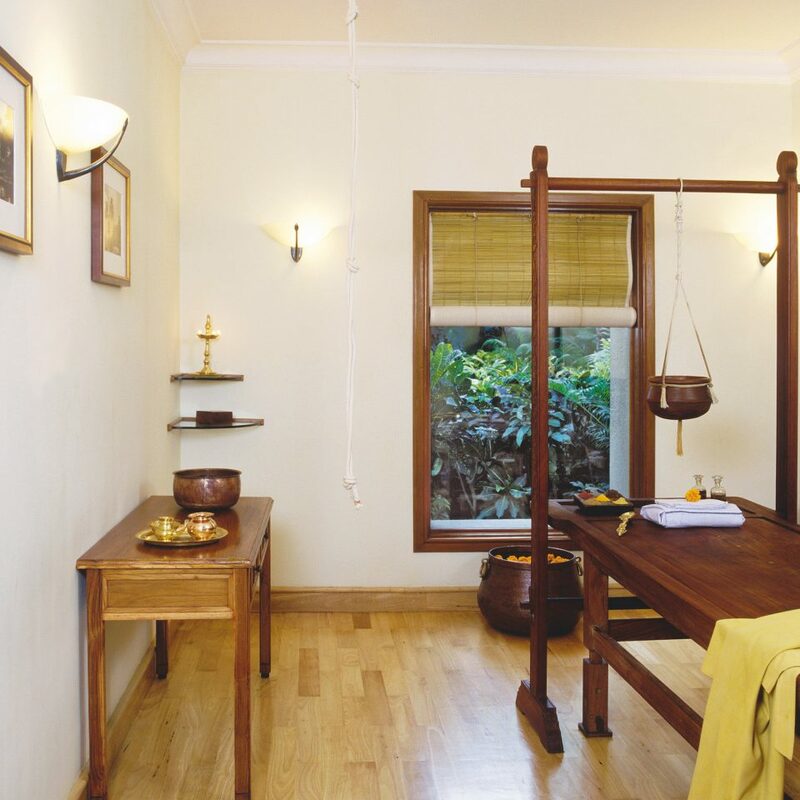 A small Ayurveda center has good therapies to offer. I experienced Head & foot massage which was amazing. Food is pretty much average. Pool is good. 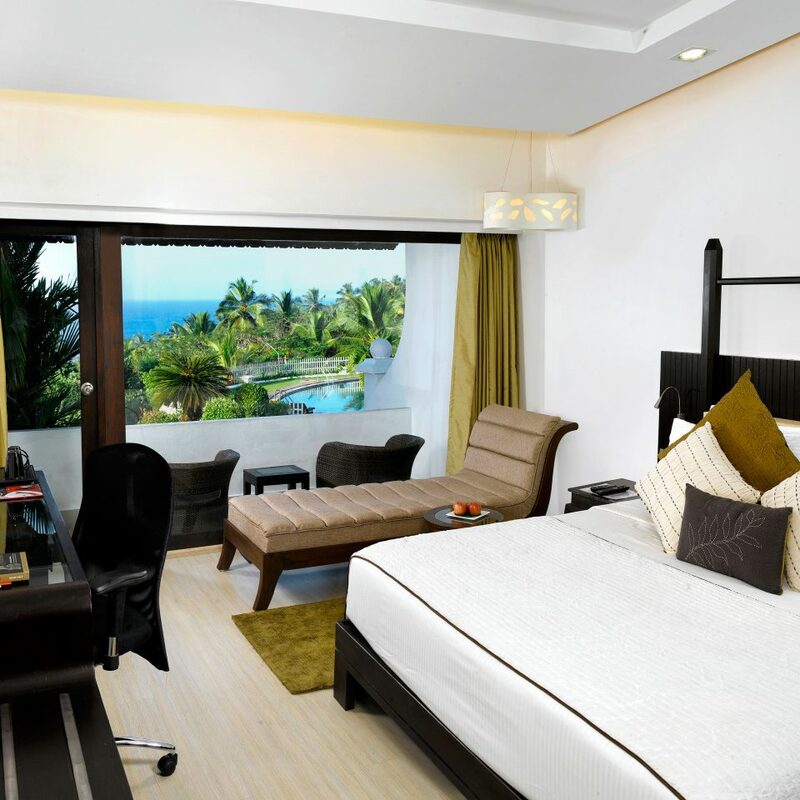 Varkala being a small place, Taj is the best option to stay in spite of few shortcomings. 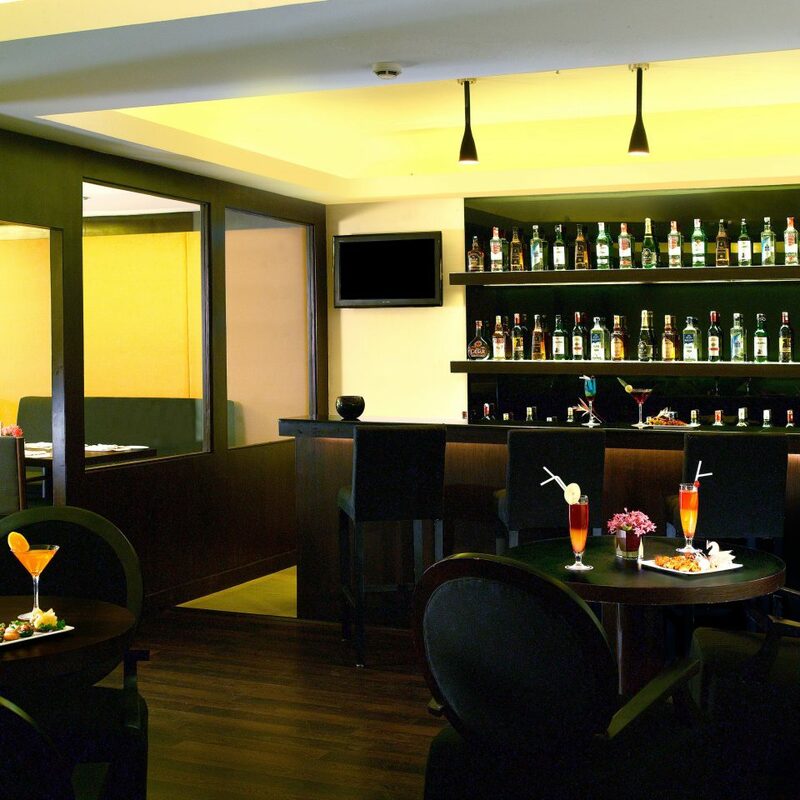 Just as you enter the hotel, the front desk staff led by Aditya is extremely courteous and welcoming. 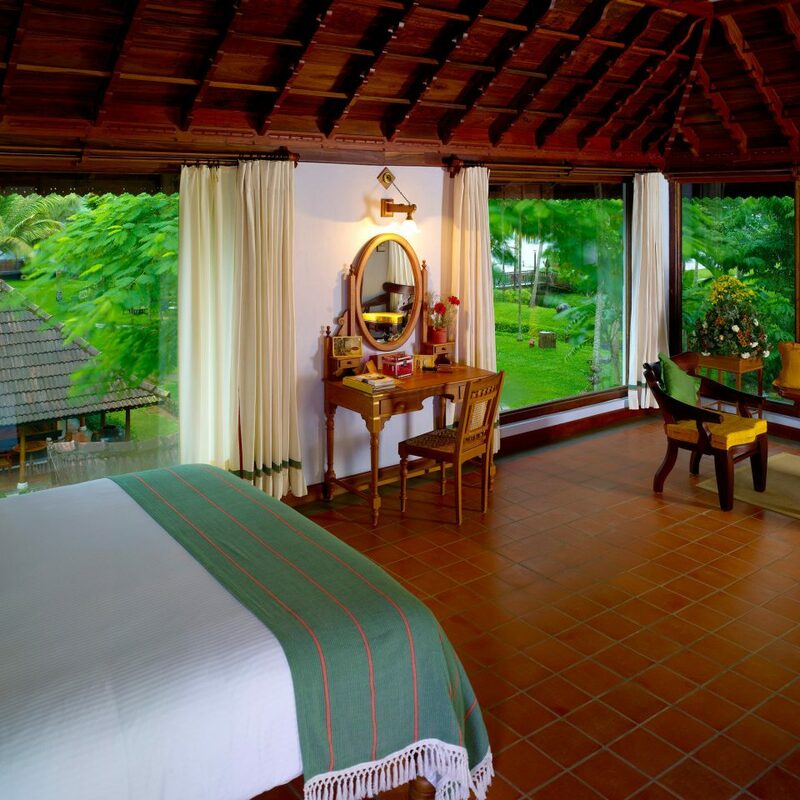 Rooms are spacious and well equipped. Restaurant serves authentic local food which is delightful. The view is breathtaking, the location is absolutely wonderful. The GM is also around which gives a personalised touch to the entire experience. 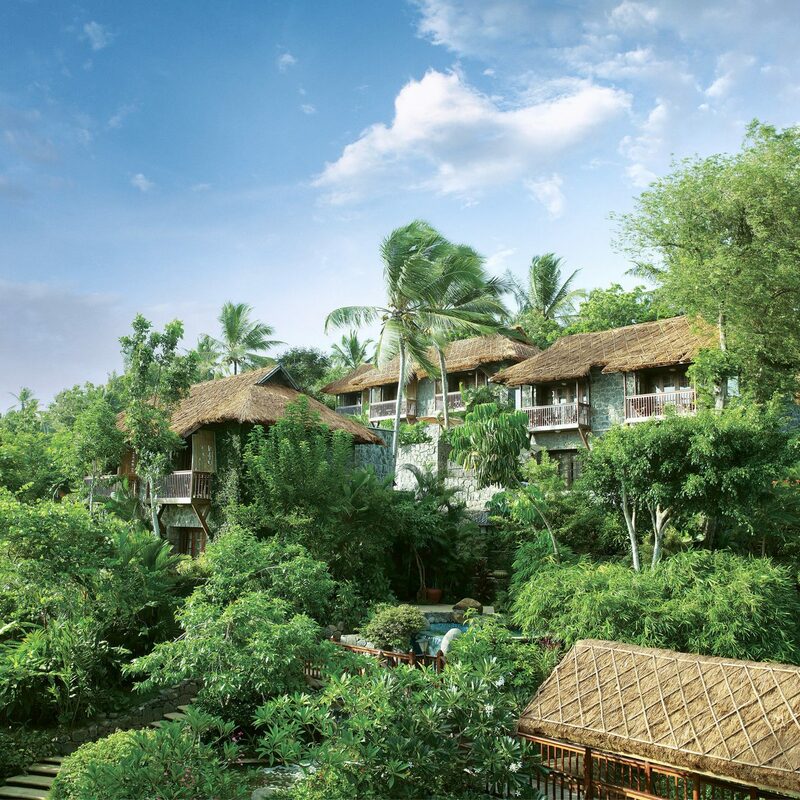 The entire staff is very cheerful and always willing to help. Just the sort of experience associated with the best of the Taj group. Will be sure to return soon! Had lunch from the restaurant with my friends. The food was good. Pleasant and helpful staff. 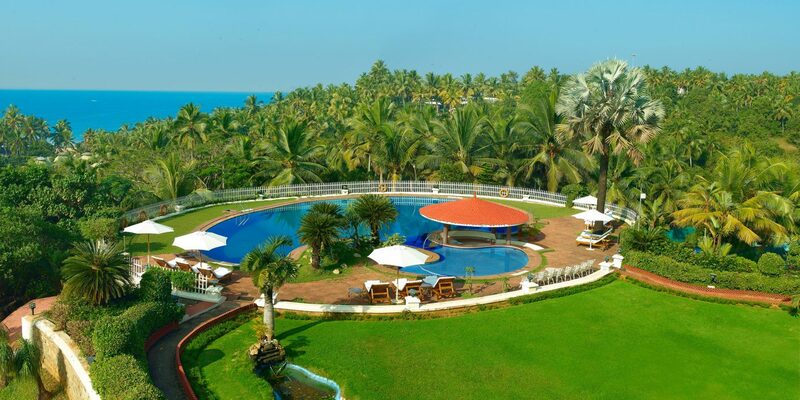 Excellent ambience as it was located at pool side. Price is also reasonable for a four star hotel. Well maintained.